The Well's founding director, Rabbi Dan Horwitz, believes deeply in the value and power of community, and that Judaism should above all add meaning to our lives and be a source of joy! Committed to lifelong learning, he holds three masters degrees and a law degree in addition to rabbinic ordination. Rabbi Dan is committed to creating radically welcoming environments and connecting with individuals and families wherever they may be on their journeys. Matt is SO excited get started as the new Assistant Director of The Well! 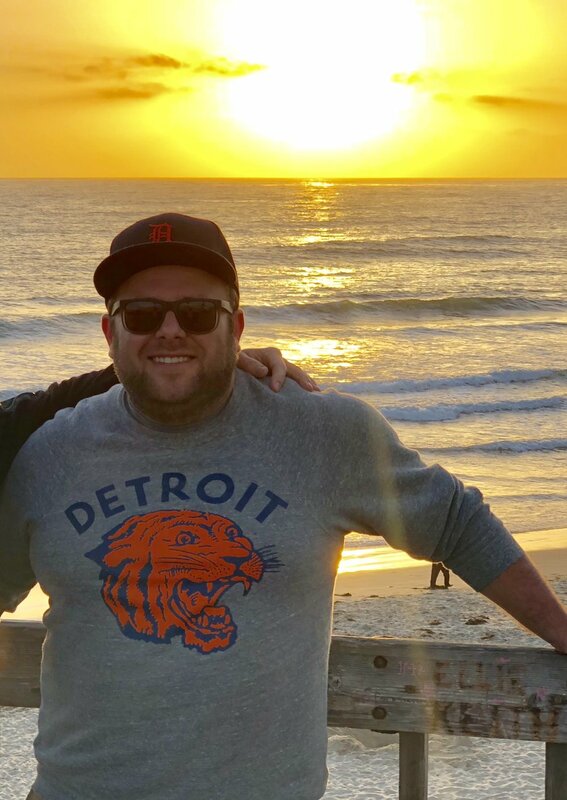 Matt hails from sunny Los Angeles, went to school in San Diego, lived abroad in Israel for a year, staffed ten Birthright Israel trips, traveled extensively through Europe and North America, and hopes to visit all 7 continents one day. Matt comes to Detroit as a transplant with no roots here, having lived in Chicago for the past 5 years. He has been a part of organizations such as Young Judaea, Birthright, Moishe House, and Camp Chi. He is very much looking forward to learning everything there is to know about Detroit. Let's grab a coffee soon - and until then, I'll meet you at The Well! Avery is a recent graduate of the Jewish Communal Leadership Program at the University of Michigan School of Social Work, as well as an alum of Avodah: The Jewish Service Corps. She is passionate about Jewish community building, social justice, and matzah ball soup! Avery is looking forward to connecting people to everything The Well has to offer and supporting them in building Jewish community! She'd love to get to know you over coffee - email her at avery@meetyouatthewell.org! Jeff Dreifus is a rabbinical student at Hebrew Union College in New York City, and is currently serving as the student rabbi in Juneau, Alaska. Jeff grew up in Memphis, Tennessee, but spent many summers in Detroit visiting his dad. Before deciding to become a rabbi, he worked in investment banking and for a green technology startup. Jeff is also a co-founder of the TI Fellowship, a summer program that provides Jewish college students with internships, professional development, and Jewish communal engagement in Memphis. 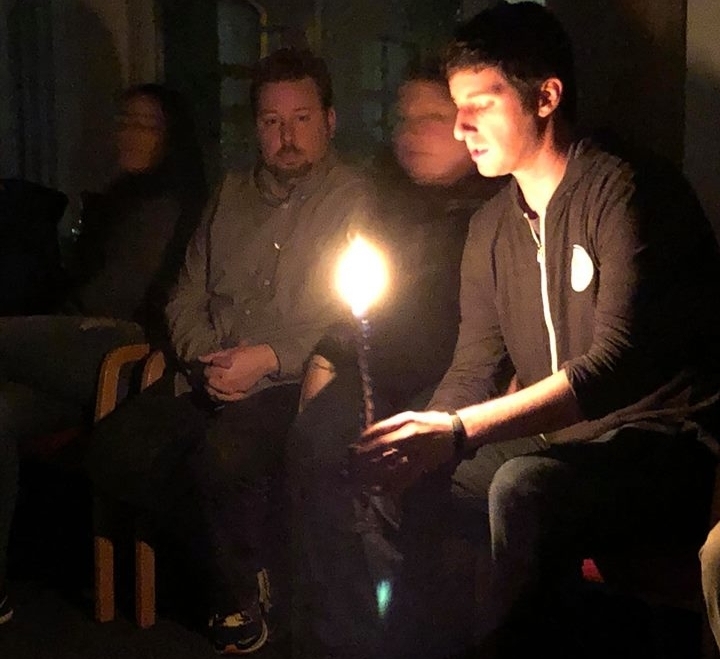 Jeff is passionate about being a part of relatable, inclusive Jewish communities, so he also co-founded and led a minyan for millennials called Underground Shabbat in Memphis. In his free time, Jeff loves to go on outdoor adventures with his dog, Abbey Road. Please don’t be shy about reaching out, he's excited to get to know all of you!